We present our Crisis Business PowerPoint Templates And PowerPoint Themes 1112.Use our Money PowerPoint Templates because, All elements of the venture are equally critical. Use our Finance PowerPoint Templates because, Clear thnking is your strength, transmit your thoughts to your eager team. Use our Marketing PowerPoint Templates because, Business Process Design:- The template offers an excellent background to build up the various stages of your business process. Use our Sales PowerPoint Templates because, But it cannot be gained to desired levels in one go. 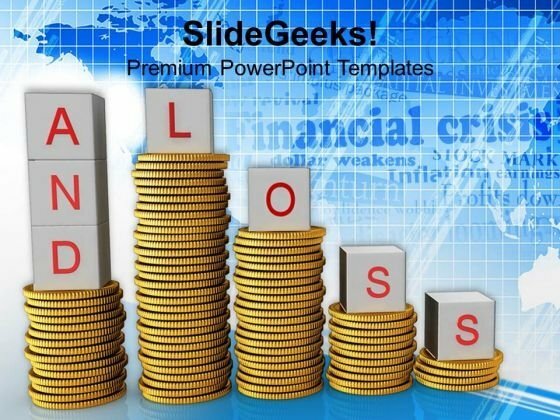 Use our Business PowerPoint Templates because, Grab the attention of your team with this eye catching template signifying .Use these PowerPoint slides for presentations relating to "Crisis business, money, finance, marketing, sales, business". The prominent colors used in the PowerPoint template are Yellow, Red, White Lead your attack with our Crisis Business PowerPoint Templates And PowerPoint Themes 1112. You will come out on top. Be at the forefront with our Crisis Business PowerPoint Templates And PowerPoint Themes 1112. Your thoughts will acquire a cutting edge.